For some casual snapshooters, size is really no object. In terms of usage, these users might use a camera very similarly to how they’d use a simple ultracompact – snapping a photo or two at social events, or taking casual photos around the house or room. In contrast to a simple ultracompact, a simple full-size camera doesn’t have portability as its main concern; you probably won’t be able to stuff it in your jeans pocket, and it might even require its own bag. 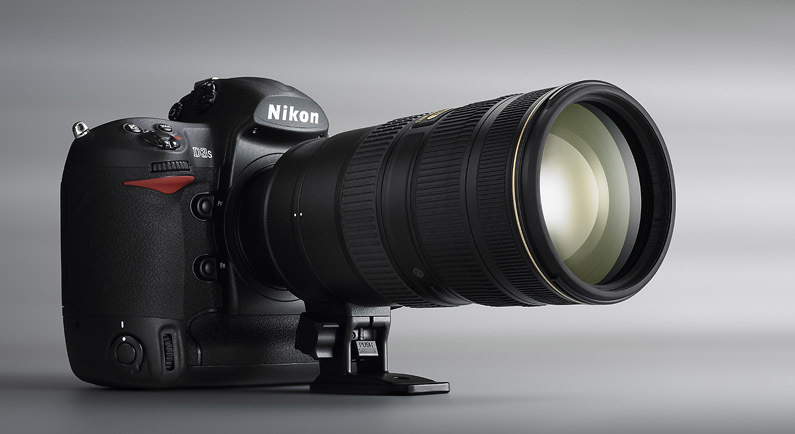 Instead, the larger formfactor of a simple full-size camera often allows for better overall image quality. 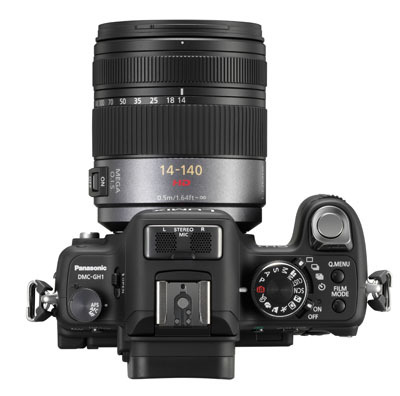 If size doesn’t matter and your budget reaches up to $500 or so, your best bet is a basic DSLR camera that provides superb image quality and quick response times that simply blow away anything you can find on a small-sensor compact or bridge camera, especially in low-light situations. 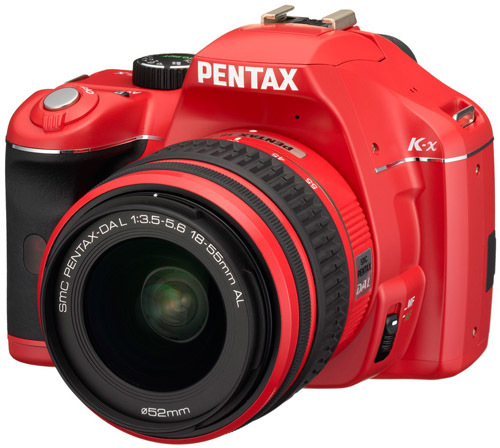 While more advanced photographers appreciate them for their interchangeable lenses and manual controls, all of them still have fully automatic modes for simple point-and-shoot use. 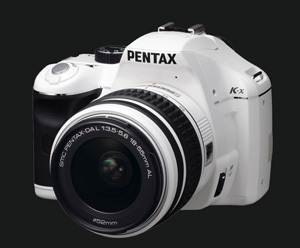 The Pentax K-x is Pentax’s entry-level DSLR, but you wouldn’t know it based on its featureset and image quality. 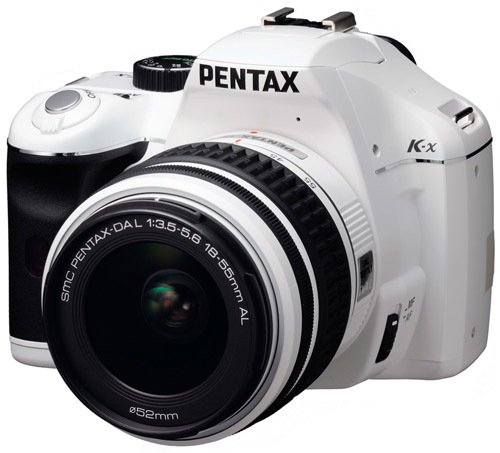 While priced in the same sub-$500 range as Canon’s Rebel XS and Nikon’s D3000, the Pentax K-x’s plethora of features rival many midrange DSLRs, with fast-firing 5fps continuous shooting, sensor-based image stabilization that works with any lens, expansive 11-point autofocus system, and even 720p HD video. 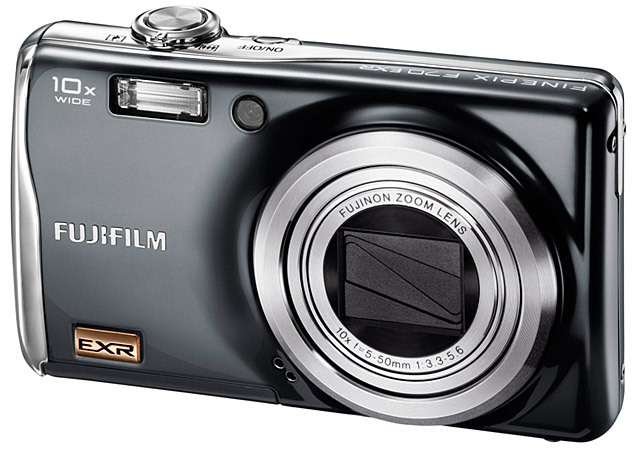 Image quality on the K-x, especially in low-light situations, is a bit better than the Rebel XS, and both easily outclass the Nikon D3000. 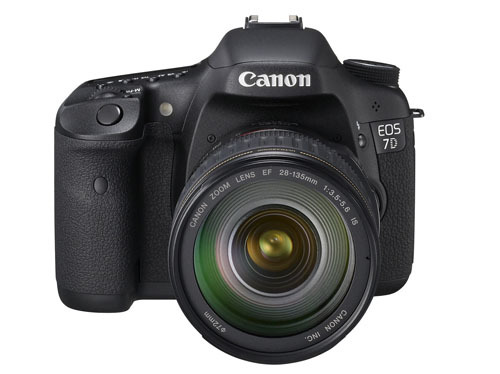 We’re nearing the holiday shopping season once again, so as an exercise to familiarize myself with all the product lines out there (a lot has changed in the 17 months since I did the last one) and to provide a one-stop quick read for digital camera recommendations, here are recommendations for cameras that run the gamut of common use-cases and prices. Have you got a use case/need that isn’t covered here? Feel free to post it in the comments, and I’ll keep it in mind for future guides (or maybe update this guide, if there’s a glaring omission in a category). And if you think differently about any of the cameras, feel free to share that too! 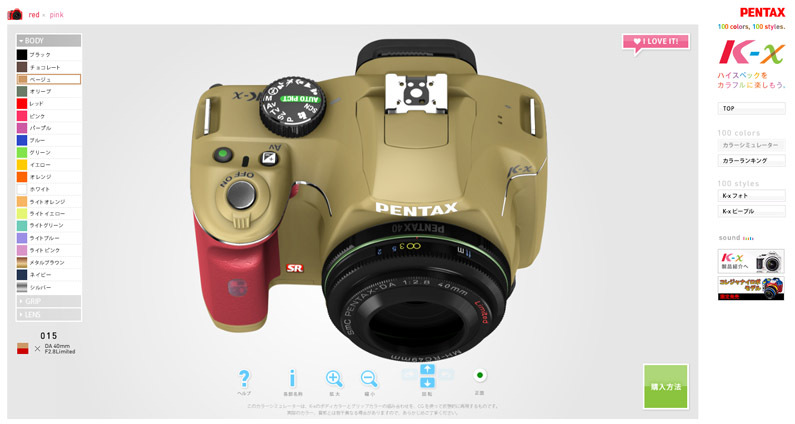 Features trump image quality: With modern cameras, many image quality differences are mostly a consideration of the past. 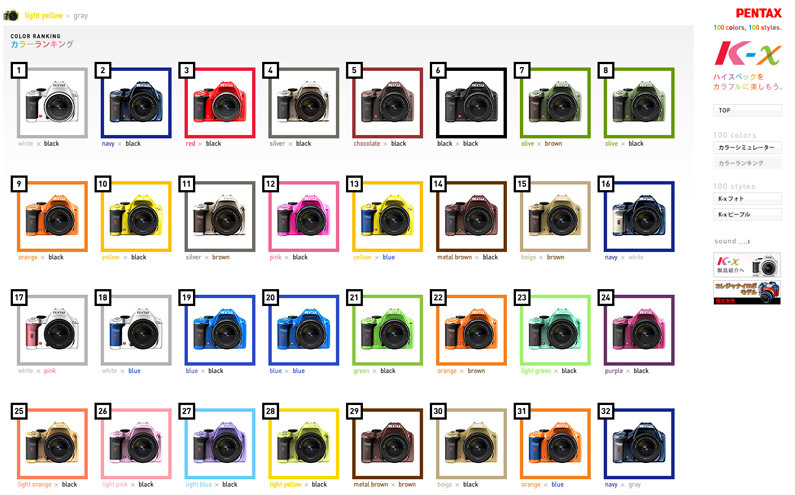 Almost every camera released today has megapixel resolution far in excess of what’s needed (or even usable) for the majority of applications (like making a 4×6″ print, uploading to Facebook, or even displaying full-size on the biggest computer monitor or LCD screen you can buy), and in most daylight scenarios there is practically zero difference between cameras, especially among the top tier of manufacturers. 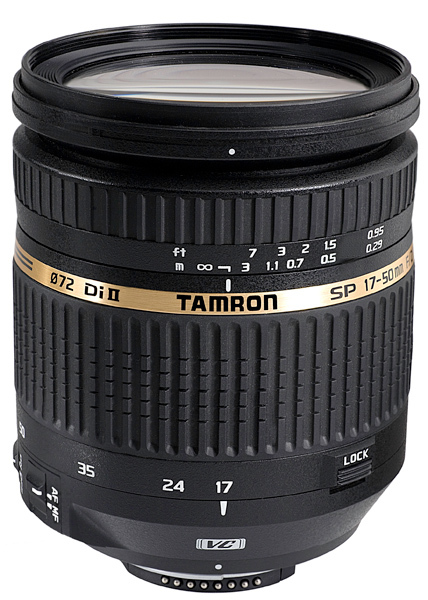 The main differentiator in your photographic experience and capability is what features you’ll have to work with – being able to take a wide shot with a 28mm wide-angle lens, or having a fast 5fps continuous shooting mode for action shots, for instance, is going to go a long way towards getting you the photographs you want, compared to minute differences in image quality or resolution. For many people, cameras are just cameras, and all they need is something that, for lack of a less-hackneyed phrase, they can “point and shoot”. They’re not interested in photography and don’t need nor want full manual controls, and can make do without a huge zoom range. They’ll take snaps while they’re out at social events or just randomly at home or in their room, but that’s about it. 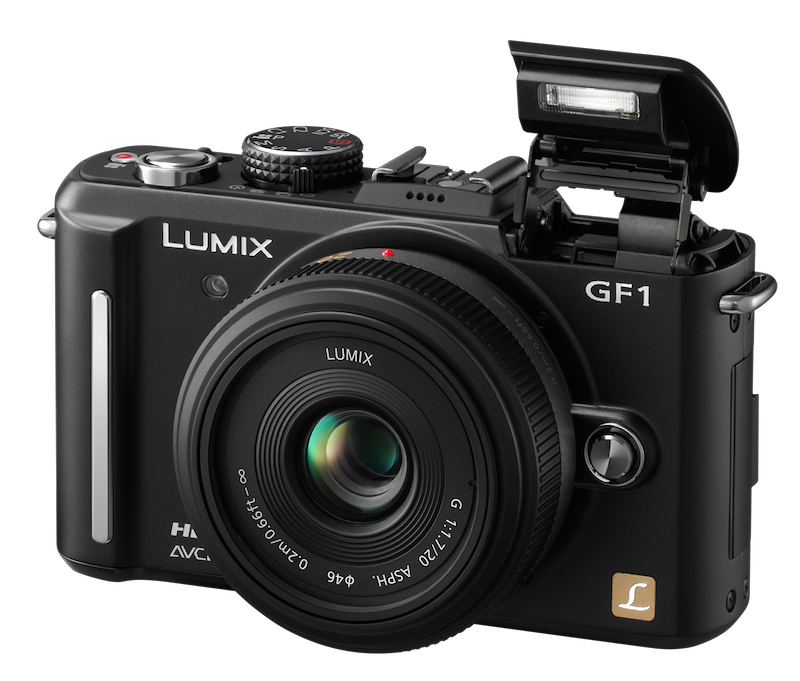 For this group there’s thesimple ultracompact – a basic camera that has a few useful features (wide-angle lenses for photos in restricted interior space – group photos at a restaurant, for example – and image stabilization for low-light situations) but otherwise just provides good overall quality and a small formfactor that can be taken just about anywhere. 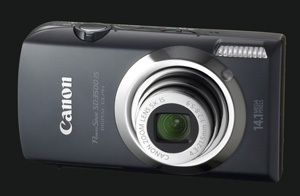 For years, Canon’s iconic SD line has been the quintessential ultracompact point and shoot, and their popularity has good reason: they deliver solid image quality, decent featureset, no-frills point-and-shoot control, and aren’t overly expensive. The SD3500 is one of the better featured packages available, providing a 5x lens with extremely versatile 24mm wide-angle (perfect for taking photos indoors and getting everything in the frame), 720p HD video resolution, and the increasingly common image stabilized lens.